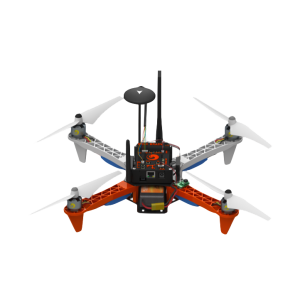 The new quadcopter drone, powered by a Snappy Ubuntu Core and ROS framework will be showcased this week at the Internet of Things World (IoT) event in San Francisco, taking place Tuesday May 12th and Wednesday, May 13th. The special edition smart drone is powered by Snappy Ubuntu Core and will automatically stay secure with the capacity of remote upgrade. 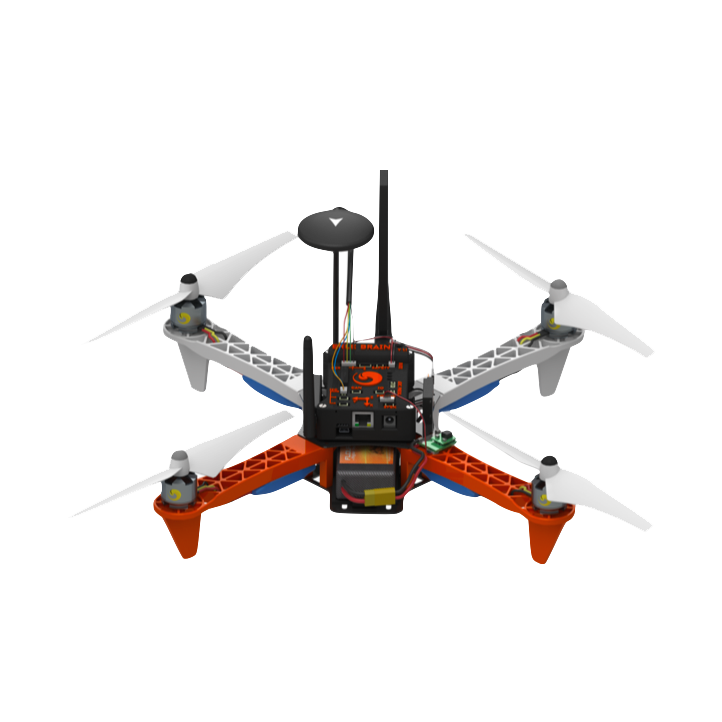 Mark Shuttleworth, of Ubuntu, is scheduled to speak at the world’s largest and most comprehensive IoT conference at 9.30am, May 13th, while the Erle-Copter Ubuntu core drone can be viewed at the Ubuntu stand, 545. Erle Robotics SL is a new Spanish company, creating both software and hardware, collaborating openly with colleagues at other companies and universities. Erle approaches the engineering and science of robotics systems with a focus on quality and usability, preparing for a future where robots and drones are vital.